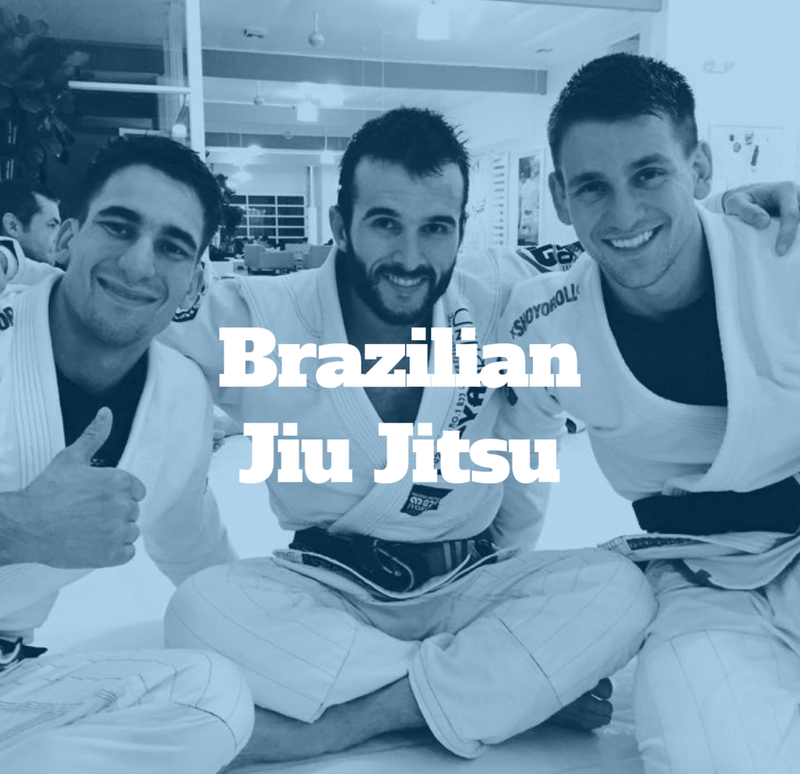 The style of Brazilian Jiu Jitsu places emphasis on effective leverage and technique over brute strength. It is in essence a grappling style, which is highly effective due to its use of ground grappling submission techniques such as chokes and joint locks. Suitable for most ages and abilities. Here at DMD’s MMA the BJJ classes are taught by Professor Marcel Leteri Sasso de Oliveira, a 3rd degree black belt, very humble and approachable Jiu Jitsu Coach, Referee and Competitor. - 10 x Italian National Grappling Champion, and more. All levels are more than welcome to come in and meet the team prior to signing up, also enjoy a FREE lesson on us! Brazilian Jiu Jitsu is beneficial to children for many reasons. Children can learn great problem solving skills while also becoming more disciplined individuals, it can also help counteract childhood obesity. Children can meet lifelong friends while also learning to defend themselves and prevent altercations all together. Here at DMD’s MMA, the BJJ Kids classes are taught by Professor Marcel Leteri Sasso de Oliveira, a 3rd degree black belt and personal trainer; and his assistant coach Laura Tang who is currently a purple belt and in her final year of a bachelor’s degree in Exercise and Sport Science. Together, they conduct a kid’s program that not only teaches the children sport specific skills, but is also designed to raise their fitness and strength levels.